Fun movie - nothing fancy though. Quite a lot of more or less big names in the cast, who all performed on average. 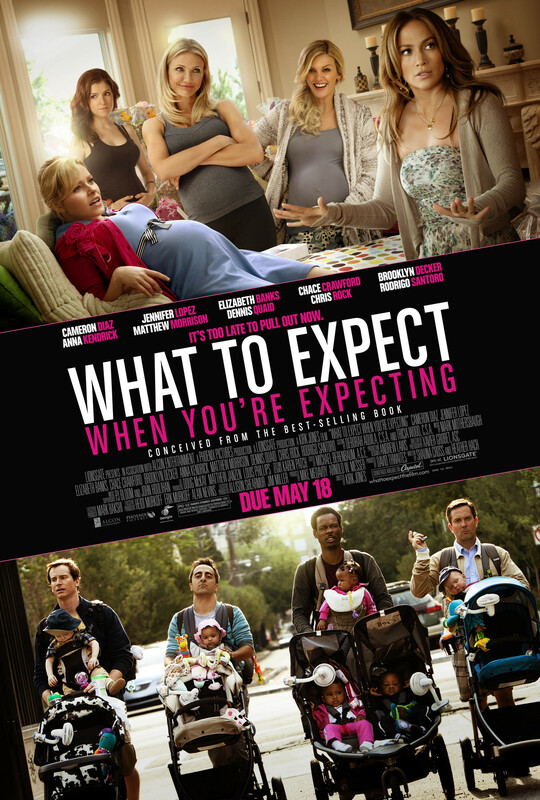 I guess this is the sort of movie, you would only see, if you are expecting a child or recently had one. If this is the case, it is worth the while. If you do not fall into this category, find something else to watch.